Teeth are meant for eating and their health affects whole body. 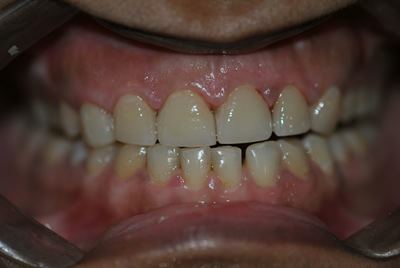 Apart from basic function of eating the teeth are an important part of our facial appearance. 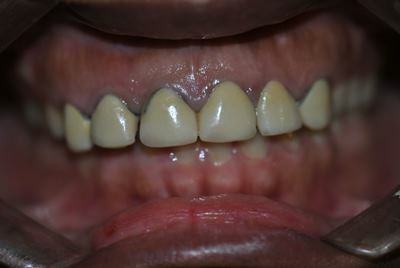 It is not uncommon for people to dislike their teeth for one or more reason. This can greatly affect their esteem and self confidence. 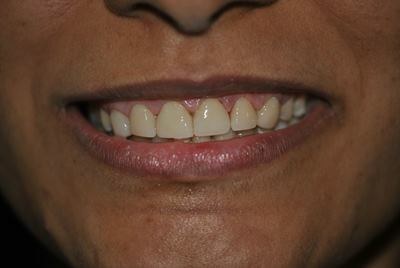 Cosmetic dentistry has made great advancement with time and now every possible cosmetic dental treatment is available. 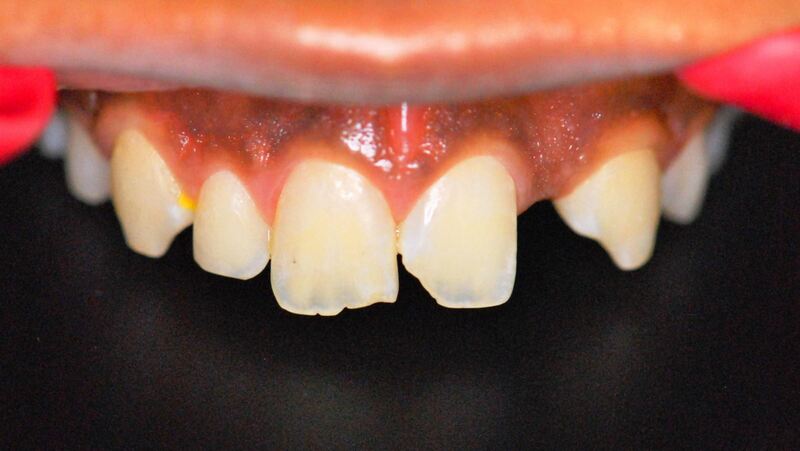 We do not really see many people coming in for cosmetic corrections; reasons may be lack of awareness, lack of trained cosmetic dental specialists and cost. All this results in inhibited smile; are you also loosing on your smile? From subtle changes to major repairs, we at Dental & Orthodontic Centre can perform a variety of procedures to improve your smile. 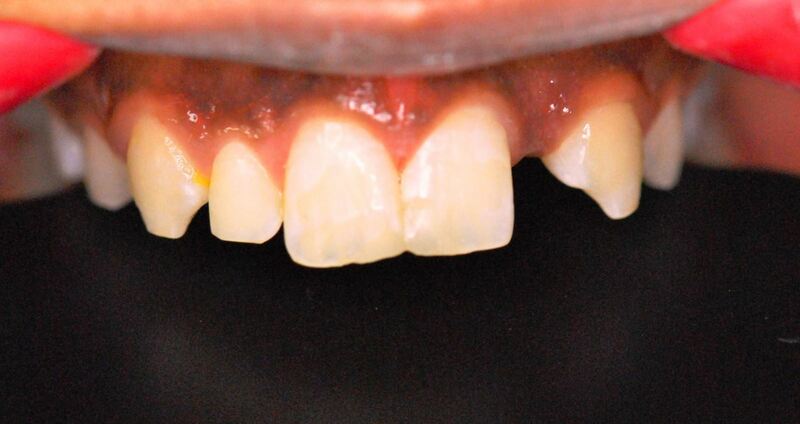 There are many techniques and options to treat teeth that are discolored, chipped, misshapen or missing. Your dentist can reshape your teeth, close spaces, restore worn or short teeth or alter the length of your teeth. 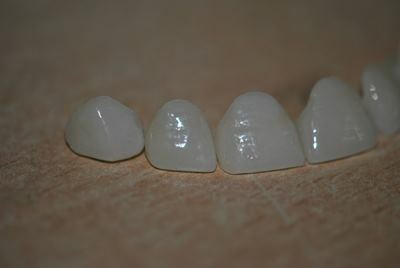 Common procedures include bleaching, bonding, crowns, veneers and reshaping and contouring.